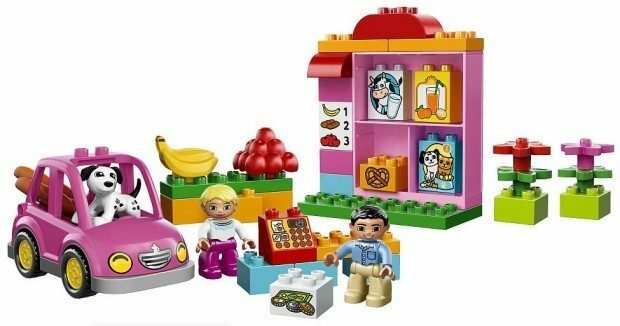 LEGO DUPLO Ville My First Shop Just $14.99! Down From $24.99! 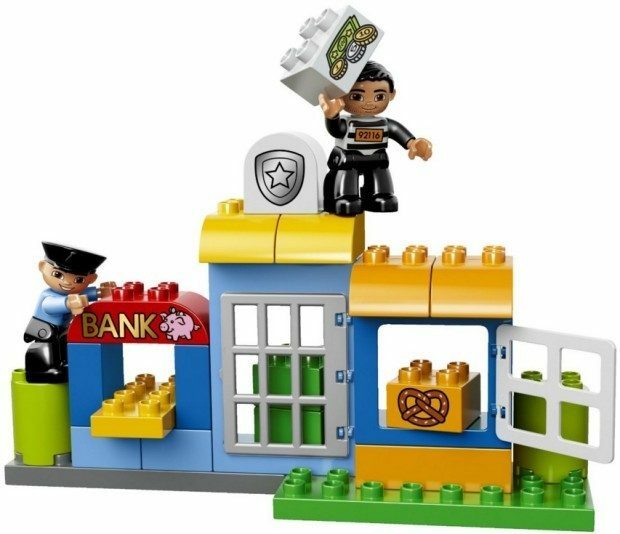 You are here: Home / Great Deals / Amazon Deals / LEGO DUPLO Ville My First Shop Just $14.99! Down From $24.99! 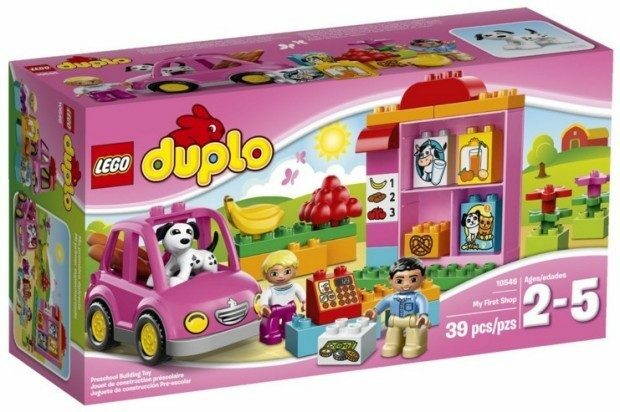 You can get LEGO DUPLO Ville My First Shop Just $14.99! Down From $24.99! for just $14.99 right now down from $24.99! This deal is good from Amazon or Toys R Us! If you order thru Toys R Us, you can have it shipped to your store for FREE, or shipping is FREE on orders 0f $19 or more. As always at Amazon shipping is FREE for Prime Members or on orders of $35 or more, if you don’t have Prime. Also, Amazon Prime members can get this LEGO DUPLO Ville 10532 My First Police Set for only $14.99- down from $34.99!